October 15 is Global Hand Washing Day! 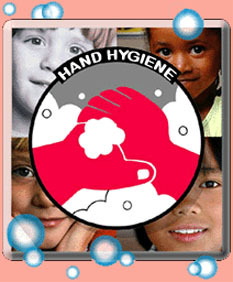 HANDS ON HAND HYGIENE - October 15 is Global Hand Washing Day! 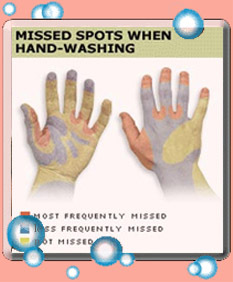 Hand hygiene: best H1N1 prevention? New research points out to spread of the Mexican flu virus beyond body-contact! What do governments recommmend for swine flu prevention? Hand washing doesn't stop H1N1 virus! 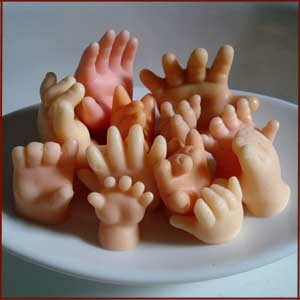 Wash your hands with hands! Official & unofficial swine flu & H1N1 influenze A data powered with google maps!